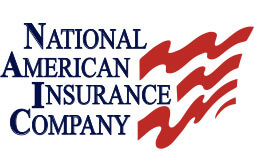 Agents and customers who wish to obtain additional safety materials can select the pamphlet or pamphlets from this list and request them from NAICO’s Loss Control Department. Contact Cindy Steele for additional information 800-822-7802, ext. 4549. WHAT EVERYONE SHOULD KNOW ABOUT WORKERS’ COMP.